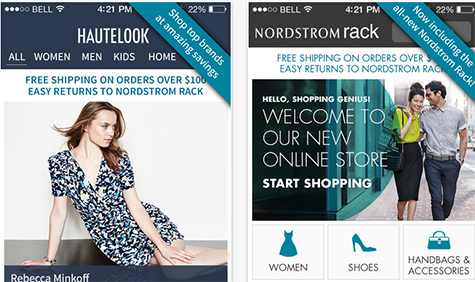 What makes the top mobile commerce companies successful? In part, these businesses are simply doing the same things as other good retailers: they’re offering the right products at the right prices with the right messaging. However, the best of the best—those that are getting large shares of their traffic and profit from consumers using phones and tablets—have also employed certain mobile-specific approaches to excel. In particular, the five businesses below—which we selected based on their high proportion of mobile revenues, as well as cultural appeal—each exemplify a key mobile lesson that every e-commerce company should keep in mind. 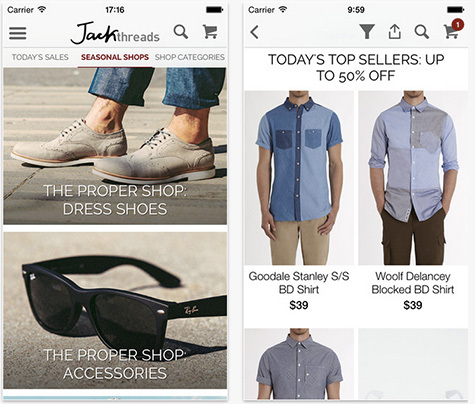 In an article last year, TechCrunch described JackThreads as “blowing up on mobile,” and with good reason. The Thrillist-owned men’s shopping community is estimated to earn more than half of its revenue from mobile consumers, and has one of the top lifestyle apps in the Apple Store. In other words, the company doesn’t view mobile traffic as an extension of its desktop traffic; it views mobile as an entirely new market—one with separate needs, and with huge opportunities for growth beyond the existing business. 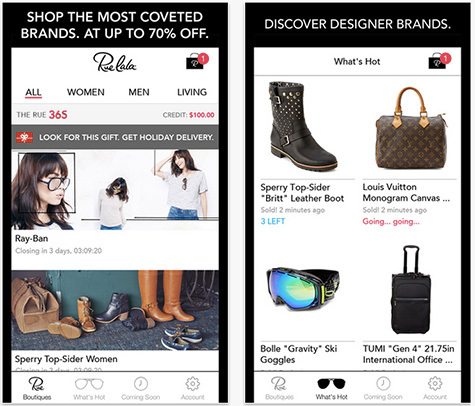 Rue La La, a members-only site that offers big discounts on brand products, is another company that’s crushing it on mobile, with over half of its annual revenue projected to come from shoppers on phones and tablets. In practical terms, this means the company develops mobile-specific features, rather than simply trying to translate offerings from its desktop website. It has also organized a product council of key staff in areas across the business, which meets regularly to plan and prioritize mobile-development projects. 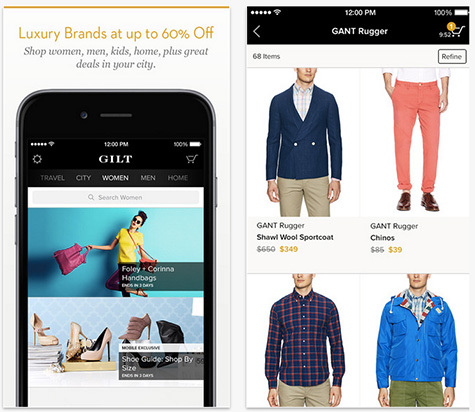 As of last year, Gilt, the online shopping and flash sale group, had garnered 6.5 million app downloads and was earning as much as 40% of its revenue from mobile customers. Part of this success is a result of the Gilt’s practice of creating different offerings for smartphones and tablets. In an interview with Mobile Commerce Daily, Jason John, the company’s VP of mobile and social marketing, explained that the strategy is rooted in the idea that consumers use these devices in very particular ways. Given that tablet owners have more screen space, Gilt tailors its apps for these devices to include more editorial content, particularly images. The phone apps, on the other hand, are sparser, allowing for quicker decision making. 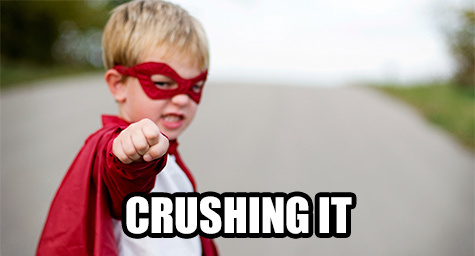 This differentiation allows the company to make certain actions (browsing, buy, etc.) on each device type clearer, leading to both happier customers and more revenue. 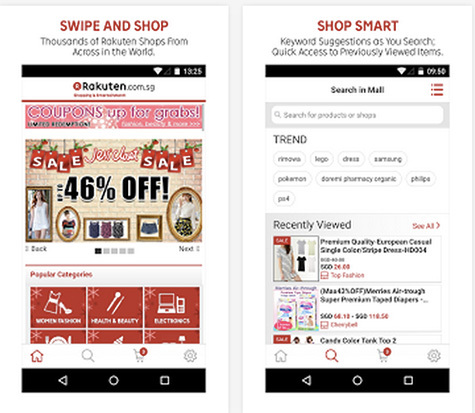 Rakuten, the giant e-commerce platform based in Japan, has had global success with mobile selling by going beyond merely competing on products and price. Just as Amazon has built a loyal customer base with its Prime program—which now encompasses everything from free shipping to streaming movies and online storage—Rakuten has differentiated itself by layering services on top of its core mobile shop. These offerings are diverse and sometimes unexpected—ranging from actual phone service to the chat platform Viber. The unifying idea, though, is that each draws consumers into the company’s mobile ecosystem, allowing for more messaging opportunities and a stronger overall relationship. Finally, HauteLook is a reminder that the first step to crushing it on mobile is to get the simple things right. The clothes flash-sale platform does more than half of its sales via mobile devices, and expects that share to reach 75% at some point soon. The company has a beautiful-looking app, but it attributes much of its progress to the core functionality, not the looks. Leverage powerful new mobile strategies to raise your e-commerce revenue. Contact MDG Advertising today at 561-338-7797 or visit mdgadvertising.com. MDG Advertising is a full-service advertising agency and one of Florida’s top branding firms. With offices in Boca Raton and New York City, MDG’s core capabilities include branding, logo design, print advertising, digital marketing, mobile advertising, email marketing, media planning and buying, TV and radio, outdoor advertising, newspaper advertising, video marketing, retail marketing, Web design and development, content marketing, social media marketing, and SEO. To discover the latest trends in advertising and branding, contact MDG Advertising today at 561-338-7797.